WELCOME ABOARD! 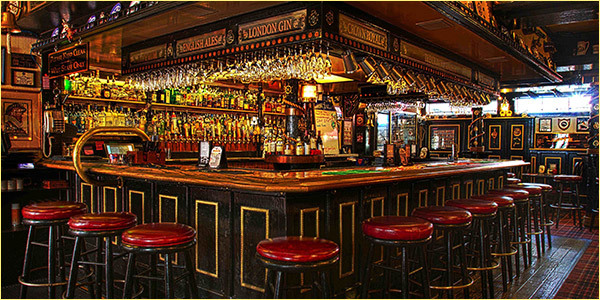 Come and enjoy a fun-filled experience in our stylish British pub (Voted Monterey’s most authentic pub). Soak in the ambiance of days gone by. The models of old sailing ships and the many historic artifacts. We offer the best selection of beers. 20 on draft including English Ales, Irish Stouts, International Pilsners and Microbrews. Our extensive back/bar contains an impressive list of single malt scotches, aged bourbons and vintage ports. We also have a fine selection of California wines by the glass or bottle. Our warm and friendly staff will help you choose your favorite cocktail or an appetizer. Attentive service is the order of the day at the Crown & Anchor. You’ll be a stranger here but once.